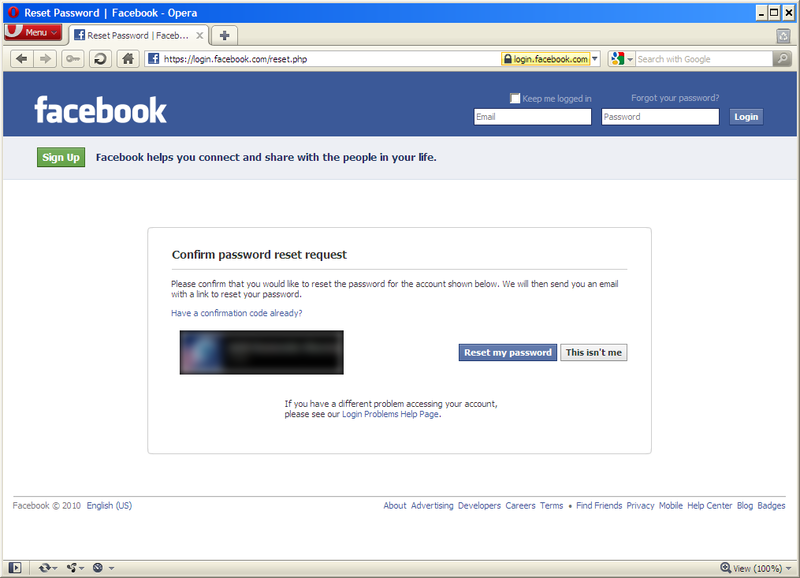 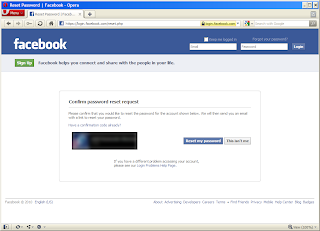 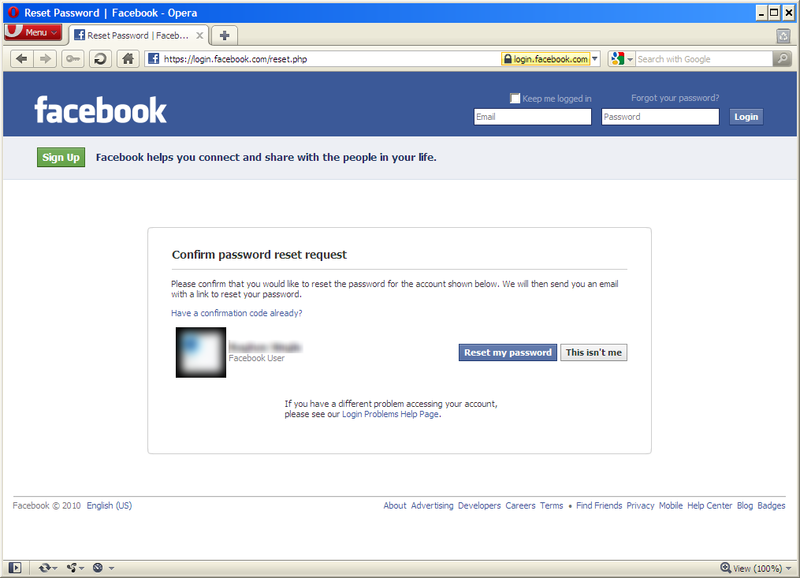 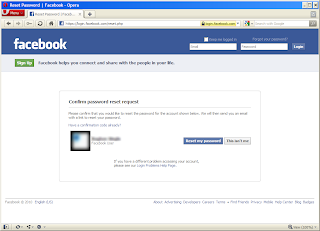 I'm not happy about the way the password-recovery procedure works on Facebook. 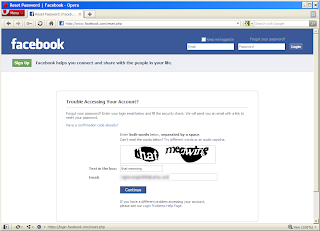 Rishabh, the uniqueness about the invalid passwd bug was that there was no CAPTCHA. 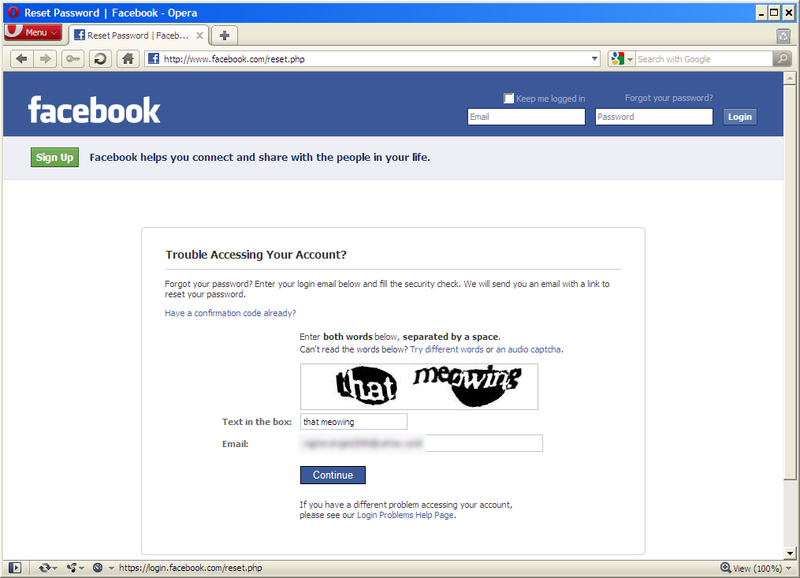 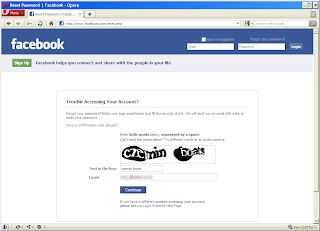 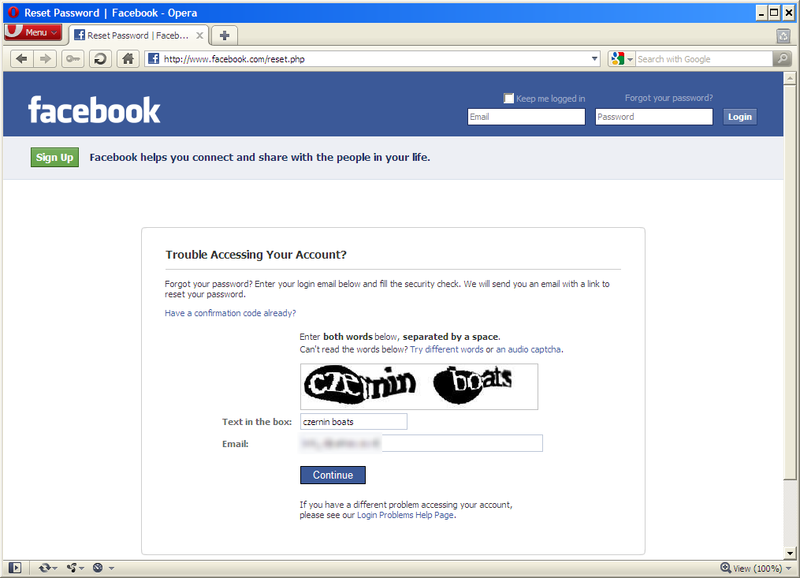 And after retries, CAPTCHA was sent by server, which was also easy to bypass using http proxies.